The government shutdown hit the four-week mark Friday, and negotiations in Washington, D.C., are still stalled. Meanwhile, federal workers deemed essential continue to work without pay. That includes more than 1,000 workers at the Phoenix Indian Medical Center, which is part of Indian Health Service — a federal health program for American Indians and Alaska Natives. St. Mary’s Food Bank had its mobile pantry out there Friday morning, handing out food for workers to take home. 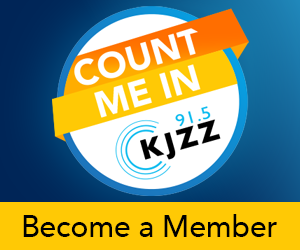 KJZZ's Jimmy Jenkins was there and joined The Show to talk about what he saw.